Check out this short video about what to expect at Church 3TwentyOne. We know going to a new place can be intimidating. At 3TwentyOne want want to make sure that each visit is a great one! Weekend services are offered on Sunday at 8:30a, 10:00a, and 11:00a. If you want to check out a service in advance you can watch online. 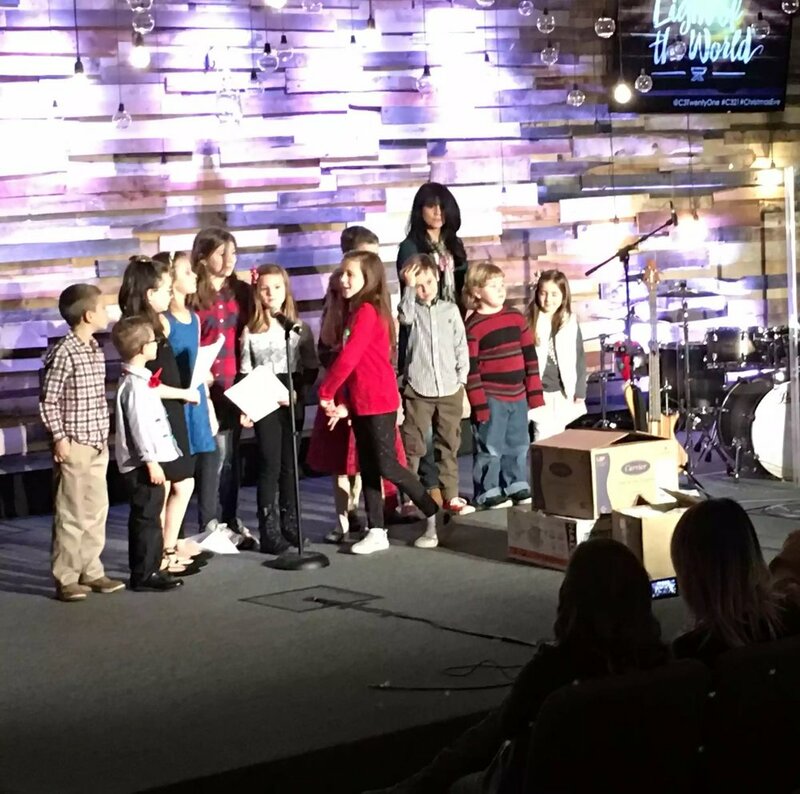 Kids programs for infants through grade 5 are offered during each service and for grades 6-8 during the 10:00a and 11:30a. At 3TwentyOne you can expect a relaxed environment. We’re really glad you decided to visit! Before your visit, we want you to have an idea of what to expect before you arrive. Feel free to dress comfortably. We have a casual environment! If this is going to be your first time, go ahead and come a little early to get a cup of coffee or soda and get your kids checked in.